Designed for the tough demands of Enduro, Alpinestars Drop 2 Short Sleeve Jersey features extended mesh inserts for enhanced ventilation and reflective detailing for improved visibility. An MP3 compartment and headphone hook means you can listen to your favorite tunes while you ride. Constructed from an advanced poly-fabric to promote moisture wicking and temperature control. 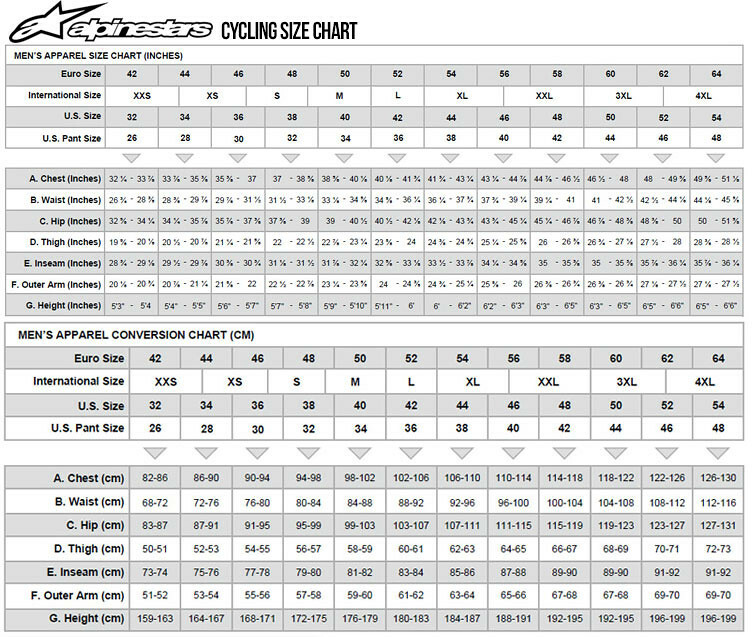 Low open collar design for ease of entry and riding comfort and regular fit construction. Strategically positioned open mesh inserts on chest and back give enhanced ventilation, especially when in contact with back pack. Elongated lower back profile helps maintain fit. Convenient internal terry cloth patch located on waist for cleaning eyewear. Easy-access pockets on either side incorporate Velcro for peace-of-mind closure. Internal headphone conduit to house MP3 player or phone with hook on collar to securely fasten headphones.